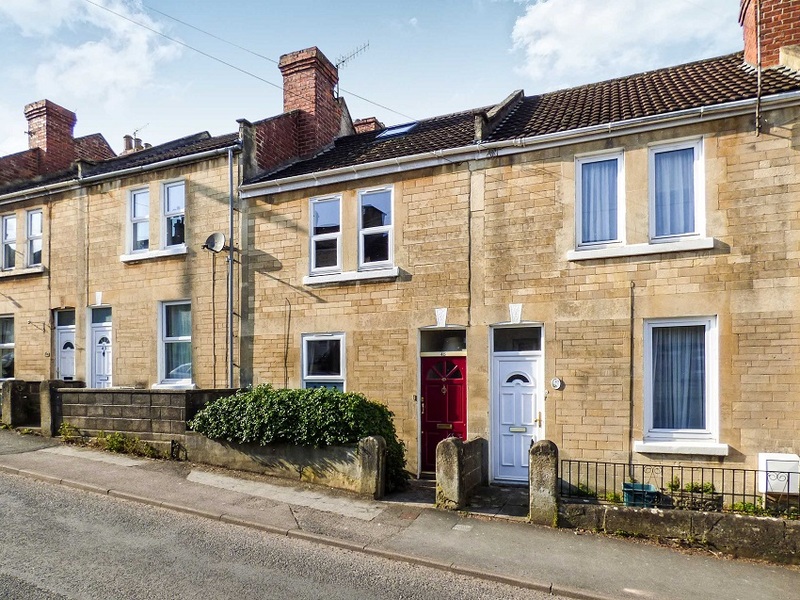 A substantial three bedroom end of terrace Edwardian townhouse with a good size garden and the great benefit of having driveway parking and a garage. 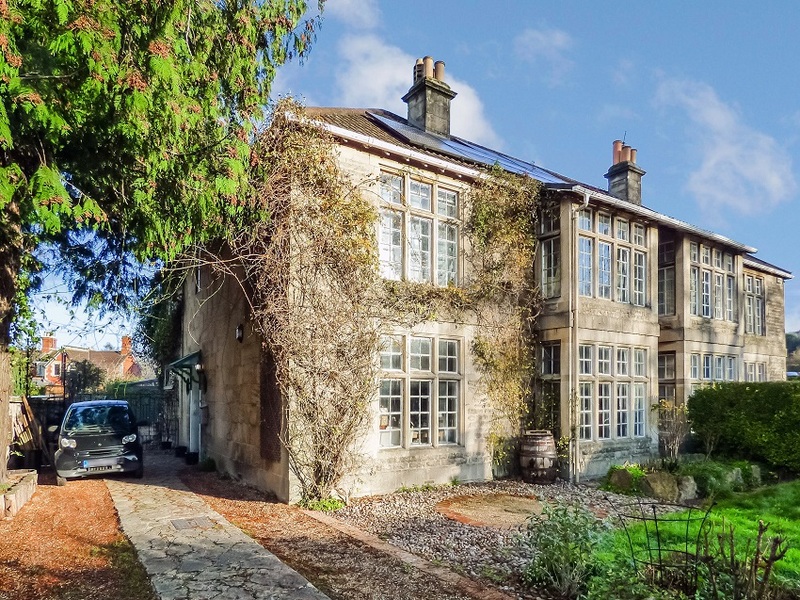 Quietly situated in the heart of the highly sought-after Bathwick Estate. This spacious two bedroom second floor (top) apartment has a great view from its balcony and makes an easily managed home or rental investment. 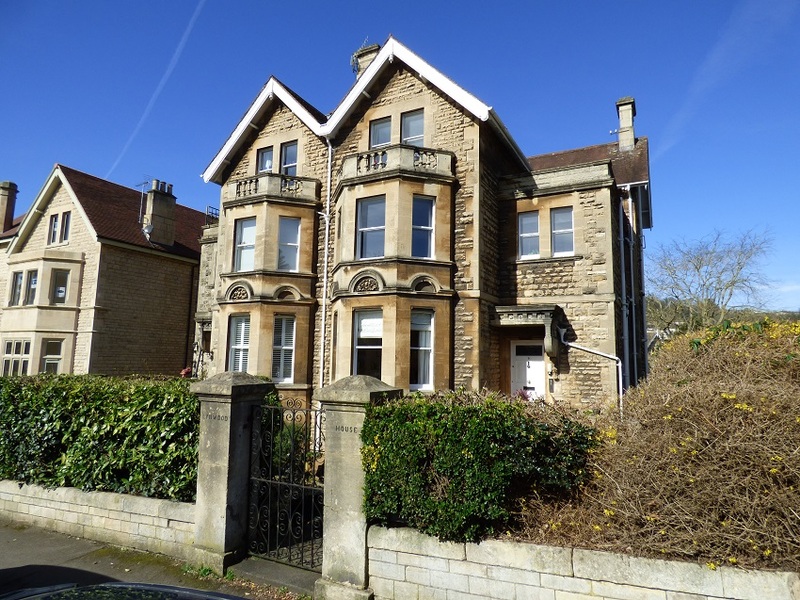 Situated on the eastern edge of Bath opposite Alice Park and not far from a good range of shops in Larkhall. 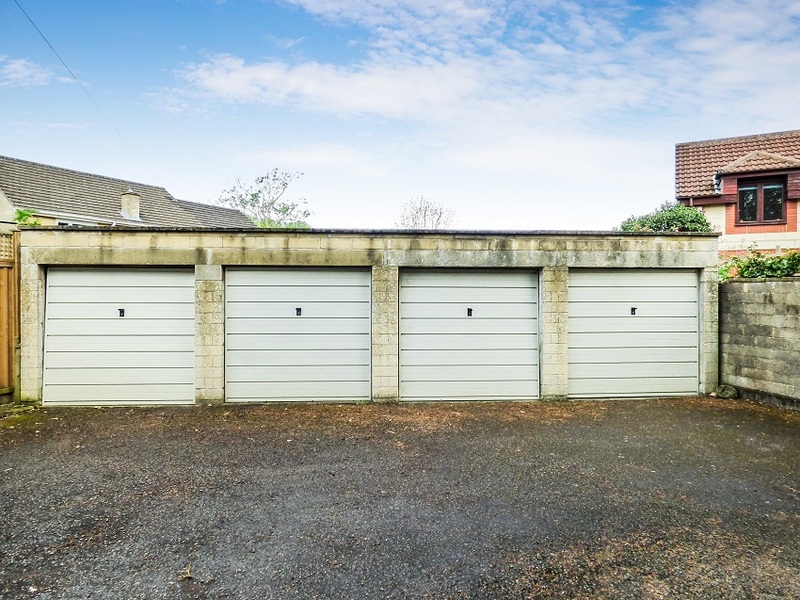 Block of four single garages to be sold individually or as a whole. 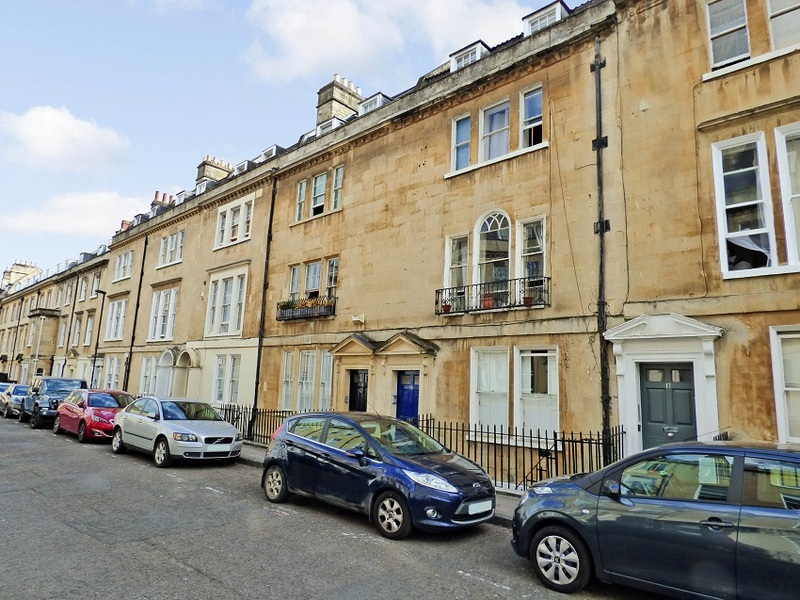 A very rare opportunity in this prime central Bath location. 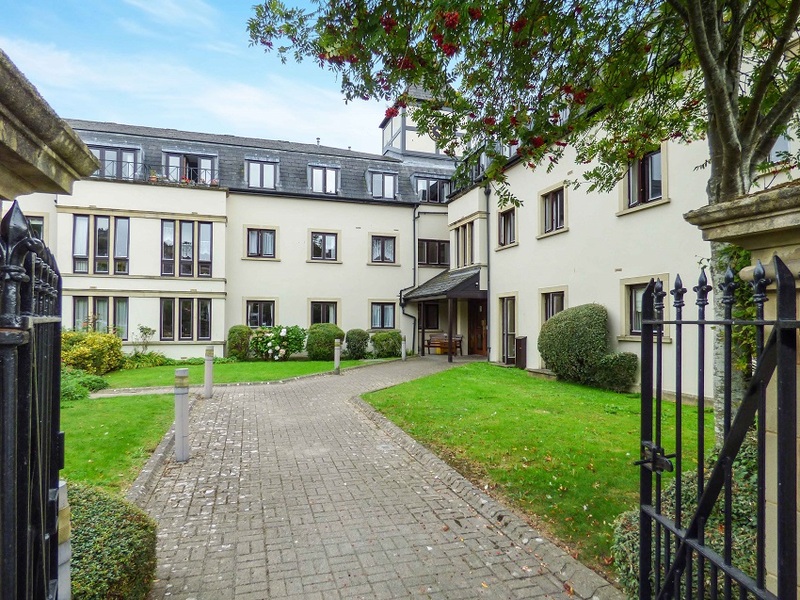 Unlike many others in Minerva Court, this ground floor one bedroom apartment is owned outright and so there is no additional rent to pay for an equity share with the Freeholder. 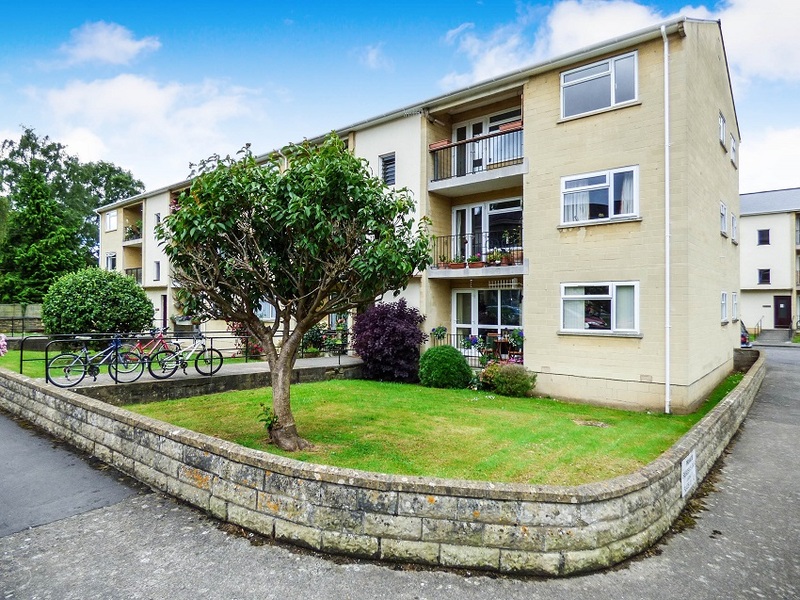 Relaxed living for buyers (over 55 years old) who appreciate the facilities that this excellent apartment block provides. 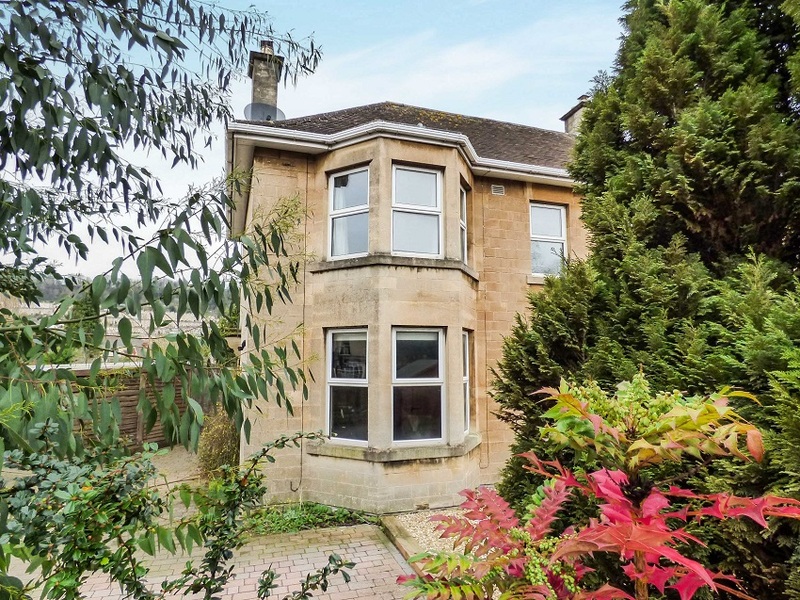 This extended four bedroom semi-detached house is an exciting find in the Bathwick enclave. 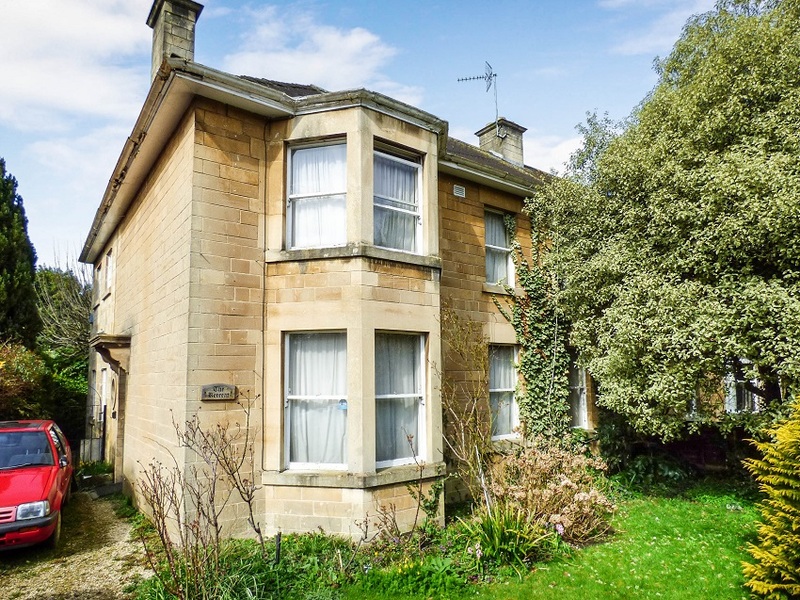 It requires modernising but that's an opportunity for the new owner to create their ideal home in this prime central Bath location. 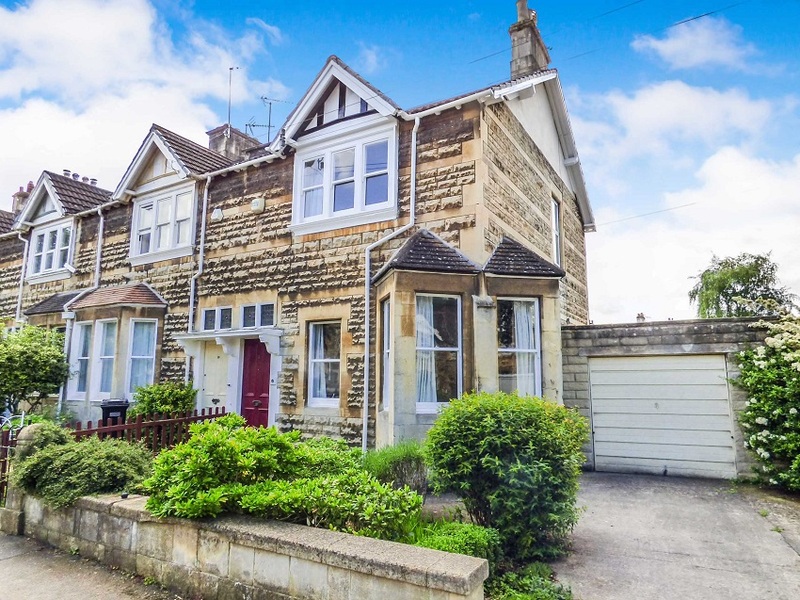 This three-storey Edwardian semi-detached house is in one of the best central Bath locations and makes a great family home with five bedrooms, two bathrooms, private garden and off-road parking. Someone will fall in love with this superbly situated detached four bedroom house and create a stunning family home after it has been fully renovated. Lots of potential on this private corner-plot in a quiet tree-lined road on the edge of Royal Victoria Park. A three bedroom end of terrace house that will make a great home after some freshening-up. Ready for immediate occupation with no onward chain of sales. Attractively situated loft-converted four bedroom semi-detached family home in this rarely available and desirable part of Weston Village. Glorious views, lovely garden and just a short walk down the road to a good range of shops. 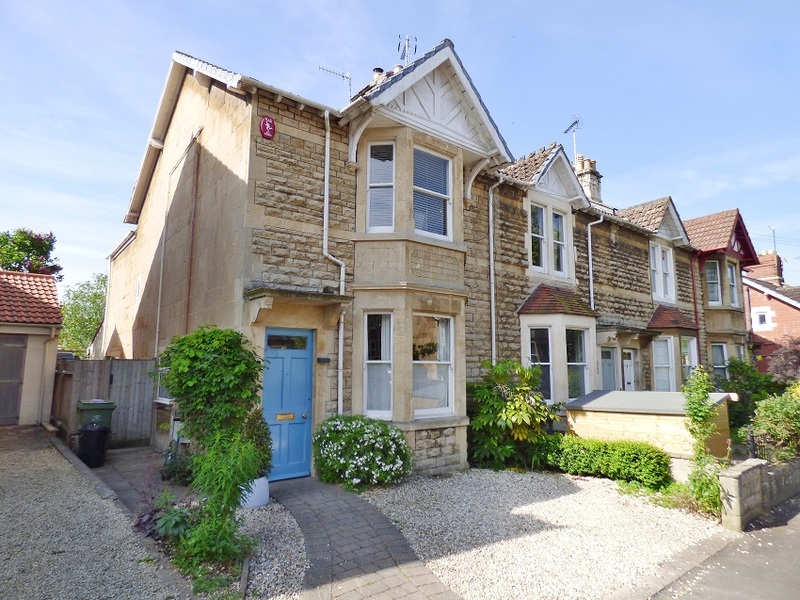 A very tastefully presented mid-terrace Victorian house that has been further improved with a stylish modern kitchen and bathroom, gas central heating, double glazed windows, landscaped rear garden and loft-converted third bedroom with an en-suite toilet and basin. 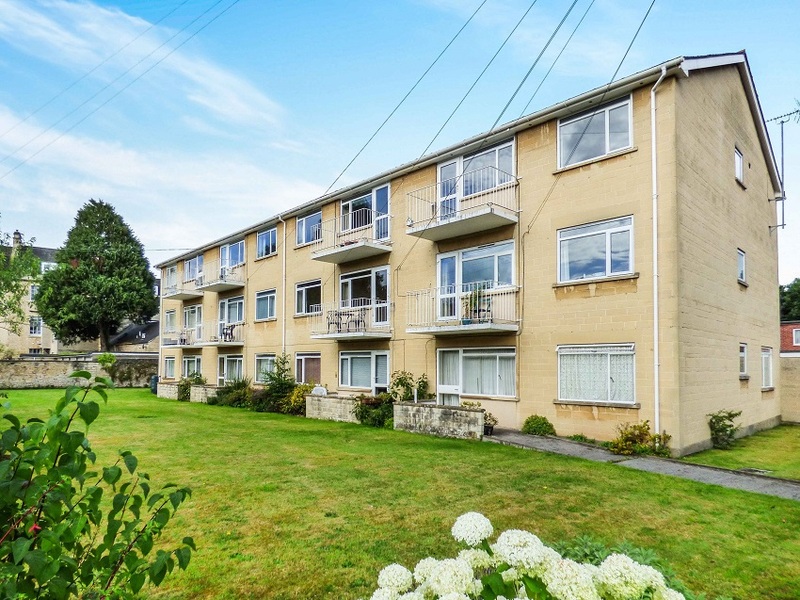 Conveniently situated just a short walk from a good range of shops and amenities. Superb three bedroom semi-detached family home opposite the beautiful Sydney Gardens, just a short walk from the city centre. 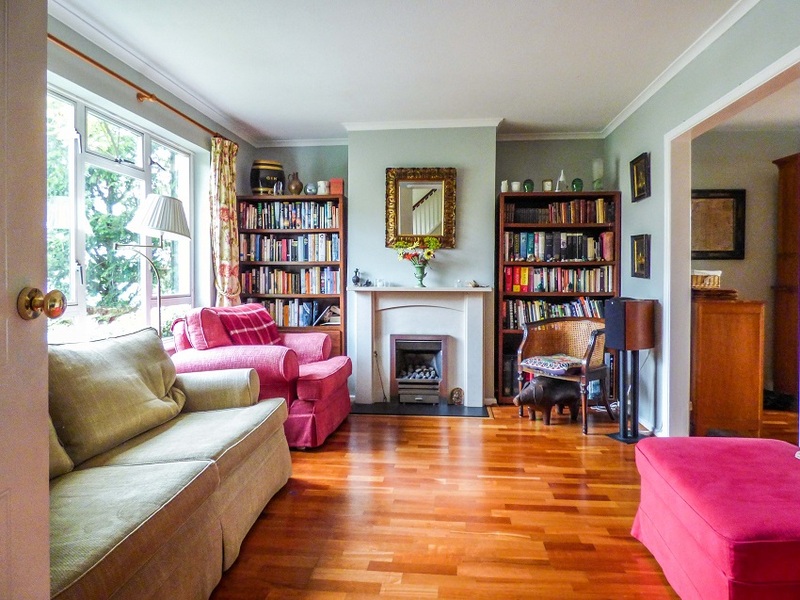 Combining the charm of an older property (1930's) with a thoroughly modern interior. 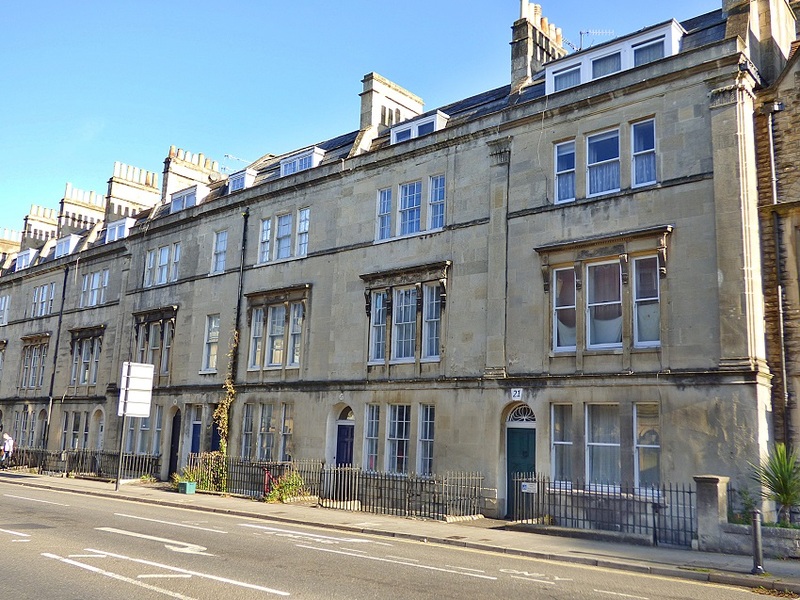 Well presented ground floor one double bedroom apartment in a building with excellent facilities for the not-so-elderly in central Bath (minimum age for residency of fifty five). 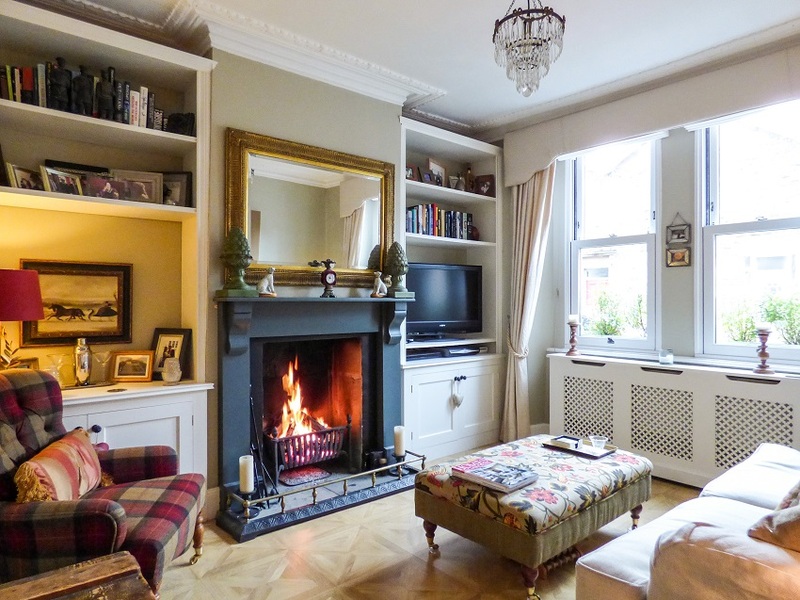 An exemplary two bedroom Victorian terraced house within a pleasant walk from the city centre through Royal Victoria Park. 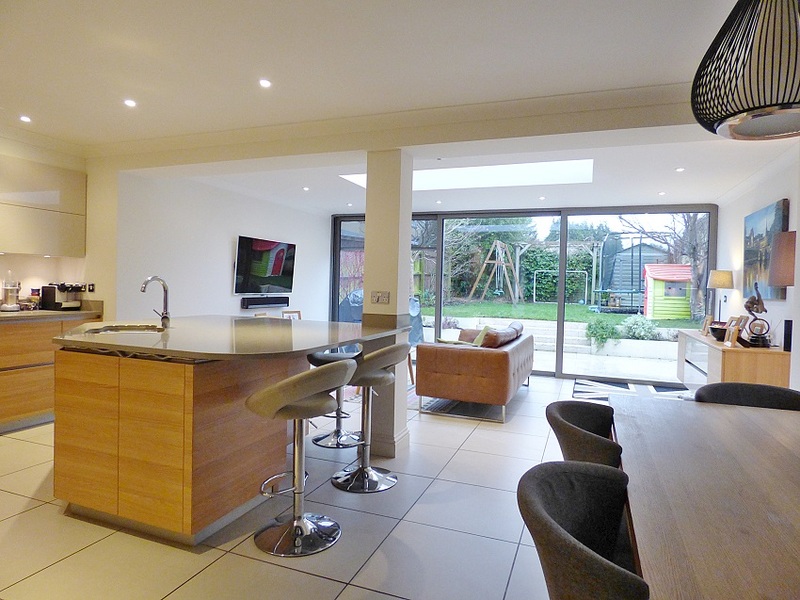 Tastefully decorated and superbly presented throughout. 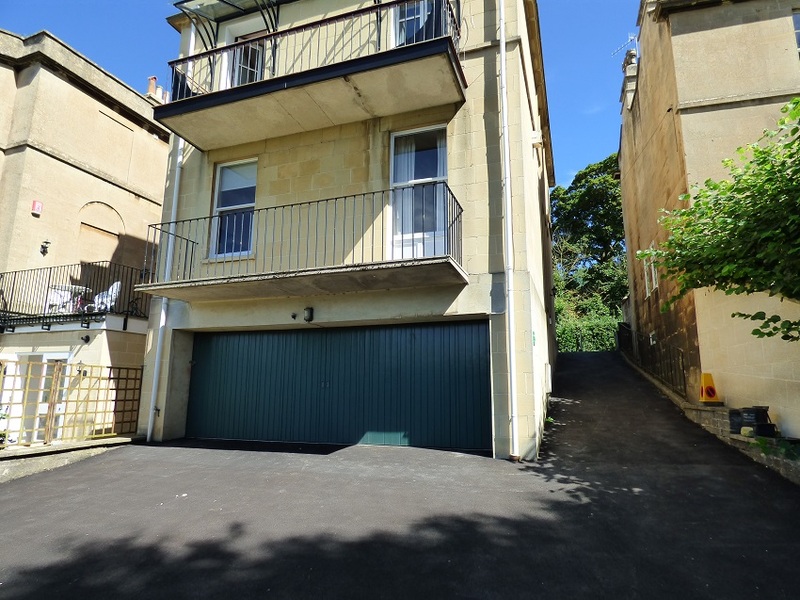 This ground floor apartment with a garage will be many people’s idea of the perfect centrally located Bath home. 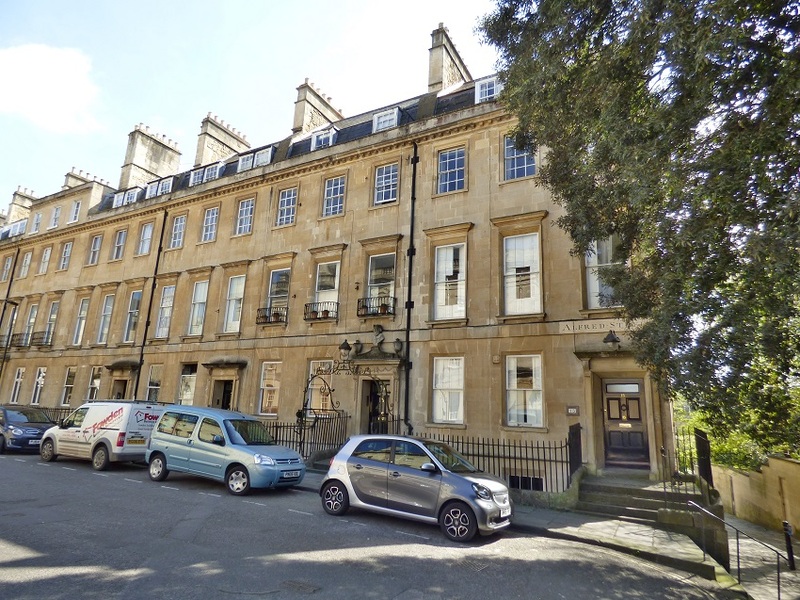 Situated opposite the beautiful Sydney Gardens and just a short walk from the city centre and train station. An attractive loft-converted four bedroom end of terrace period home with space for a growing family. The location could not be better. 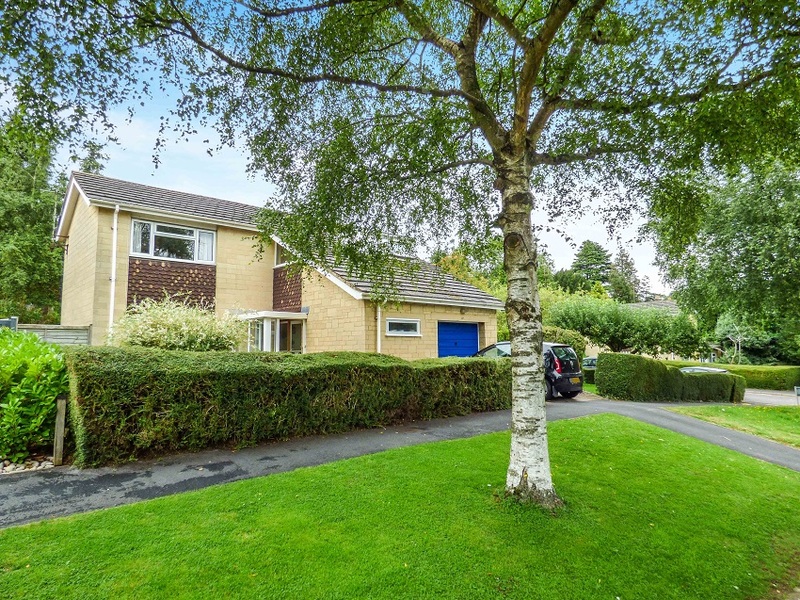 Quietly situated in this tree-lined road just a short walk from excellent schools, parks and everything that the city centre has to offer. The sylvan setting for this classic three bed semi could hardly be better, just west of Royal Victoria Park and not far from the city centre. 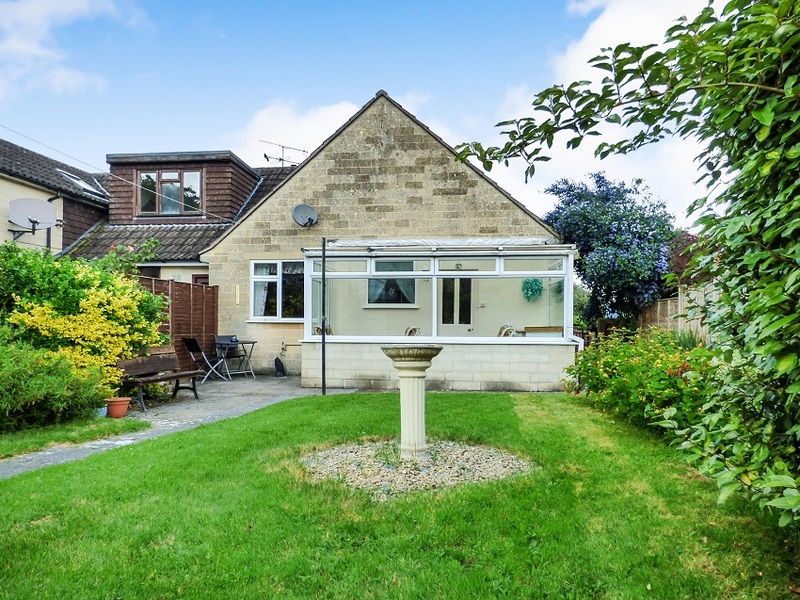 It represents a rare opportunity to buy a house with a large garden with great potential to modernise and extend to create the perfect family home. 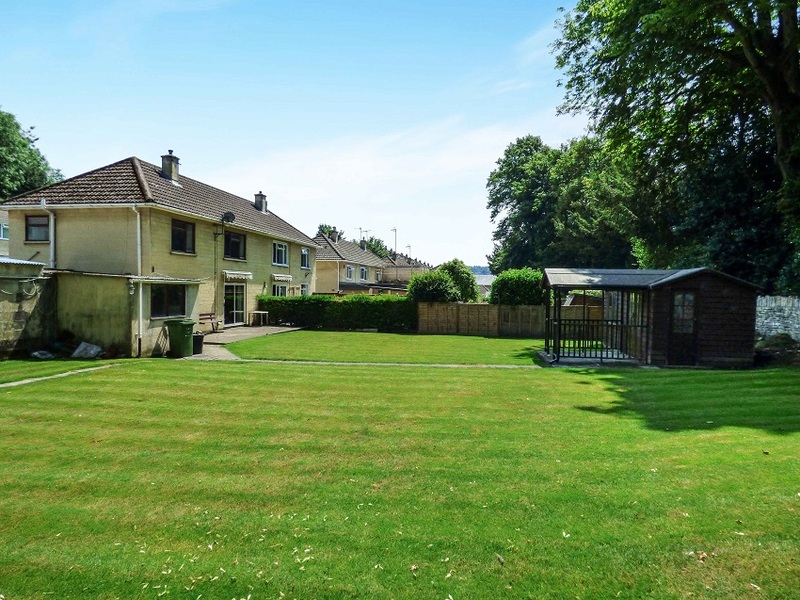 Spacious double garage with all of the tarmac forecourt. 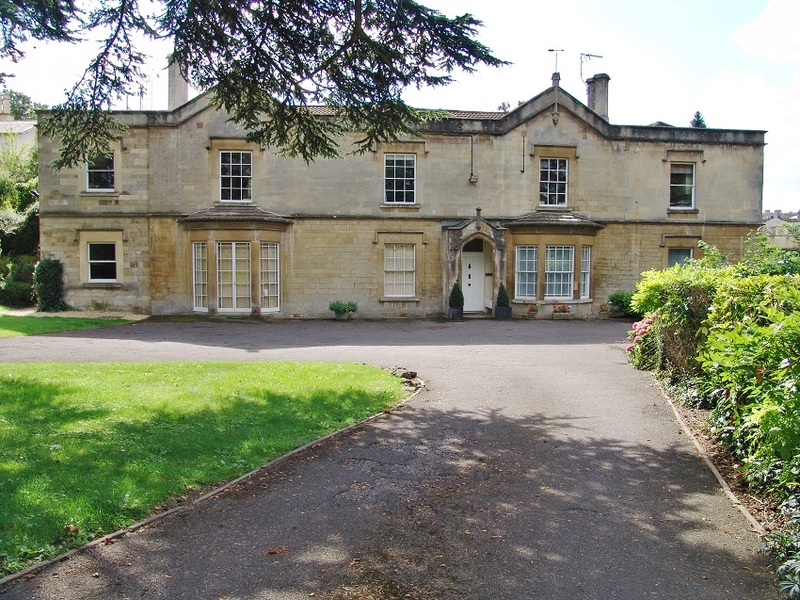 Occupying a prime residential location convenient for the city centre and train station. Development potential subject to planning permission. 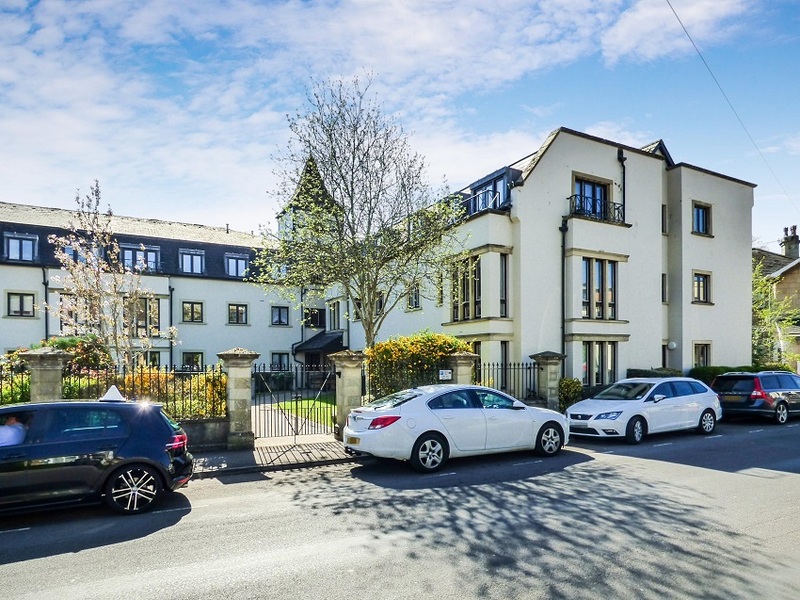 Magnificently proportioned one double bedroom apartment on the second floor of a Georgian townhouse enjoying panoramic city centre views towards wooded slopes in the distance. 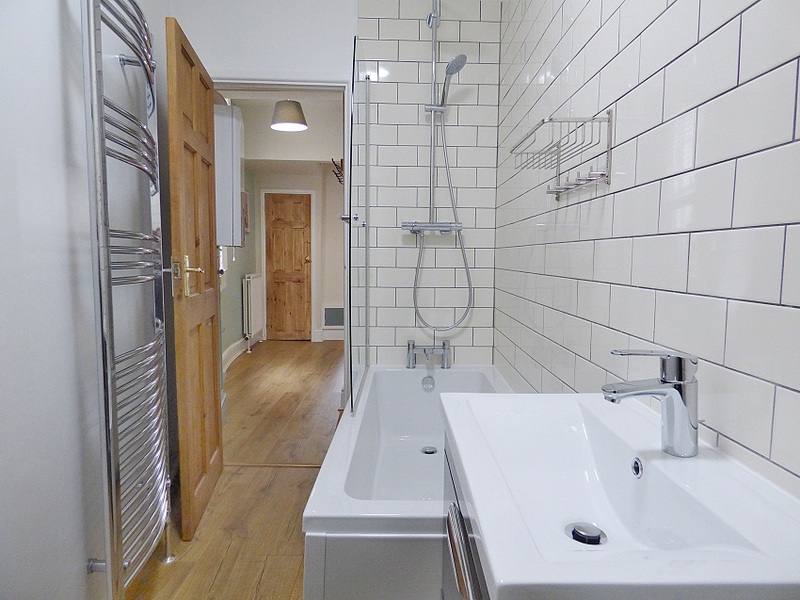 These spacious two double bedroom apartments are economic and easy to live in. 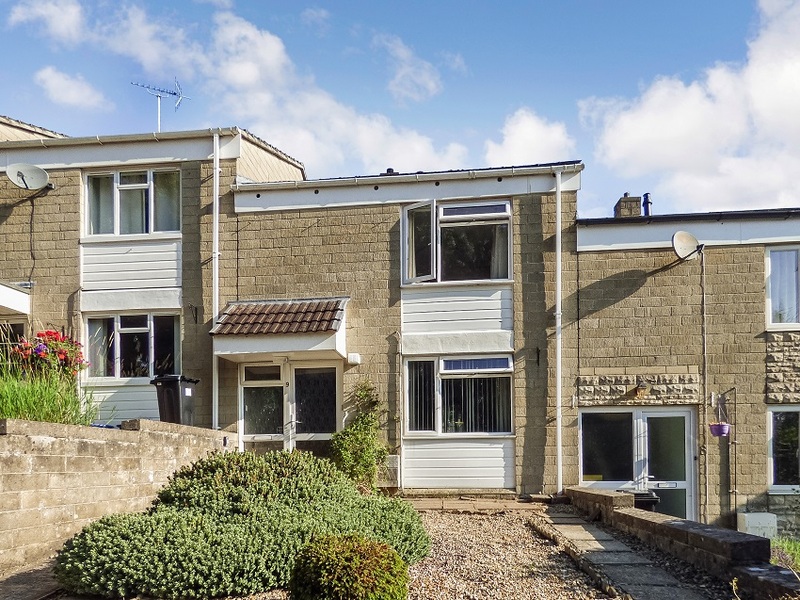 This one we have for sale on the second floor (top) of Powlett Court is quietly situated in suburban Bathwick just a short walk from the city centre. Balcony and garage add to its desirability. 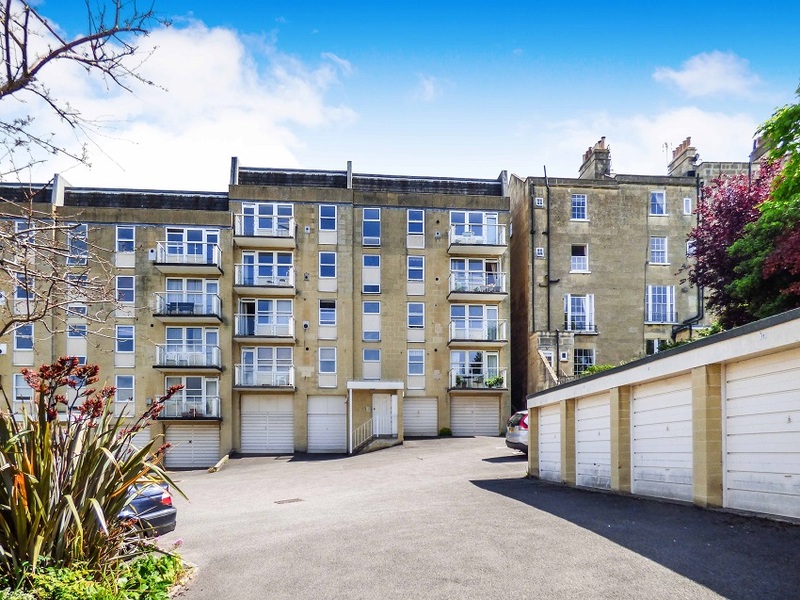 One of the best views in Bath can be enjoyed from the south/west facing balcony of this spacious two bedroom apartment on the top floor of St. Patrick's Court - an upmarket and superbly situated purpose-built apartment block just a short walk from the city centre and train station. Privately owned garage and visitor parking space further add to the appeal of the property. 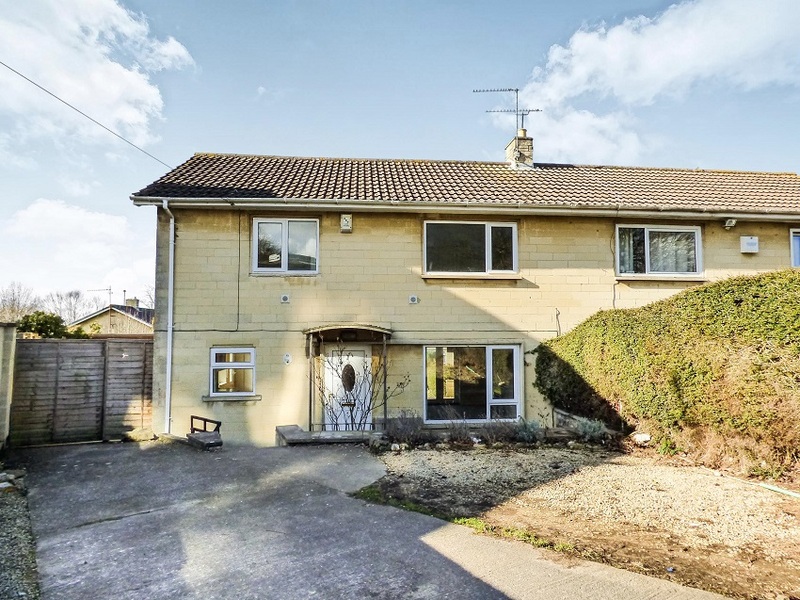 Detached three bedroom house that could be modernised and extended on its large corner-plot. 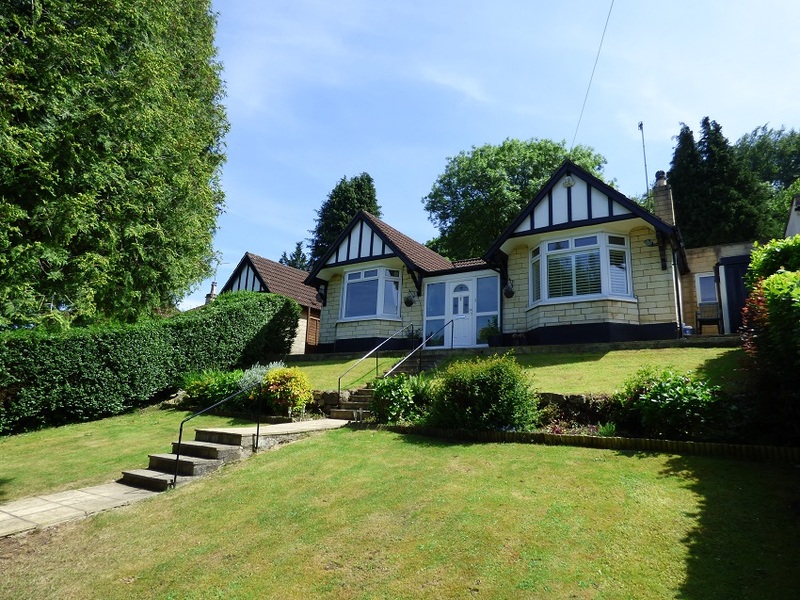 Fantastic location on the edge of Royal Victoria Park not far from the city centre. Substantial and beautiful four bedroom end of terrace Edwardian townhouse with approved plans for further extension. 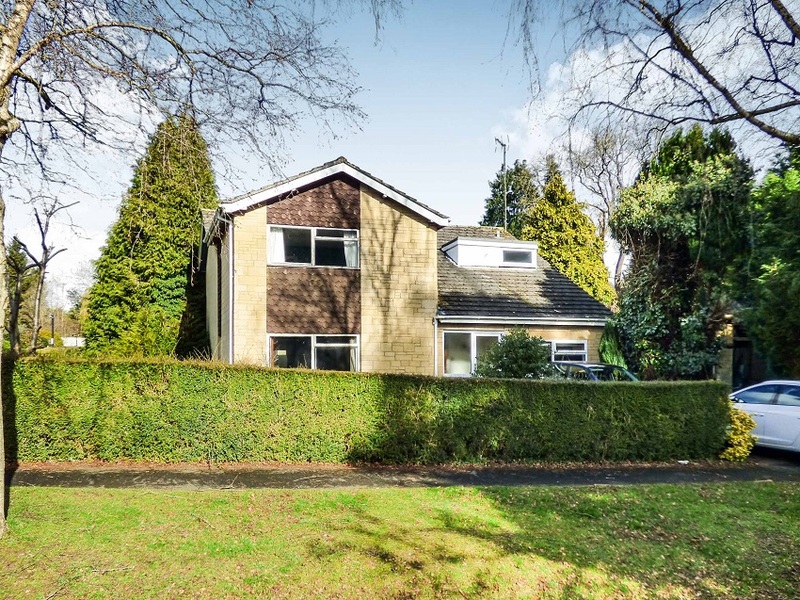 Prime residential location in a quiet tree-lined road just a short walk from the city centre, excellent schools and parks. 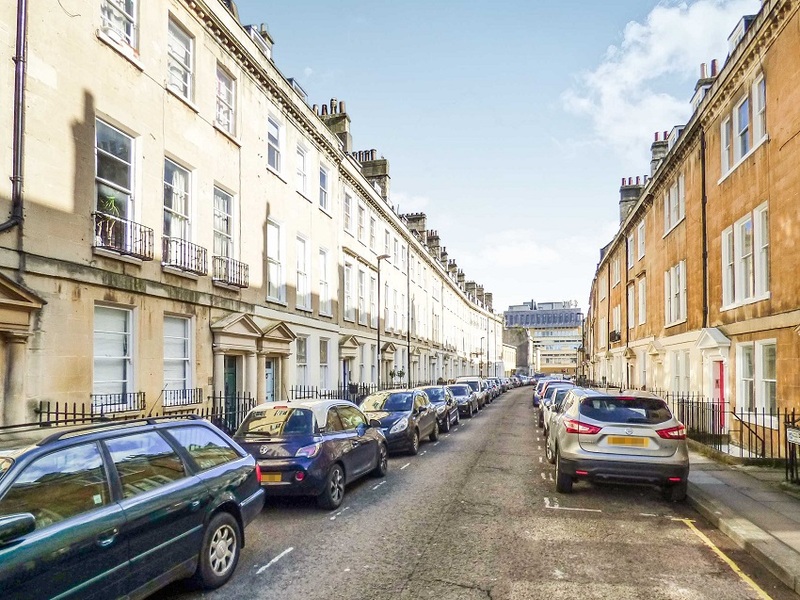 With potential to add value by modernising the interior, this spacious two/three bedroom maisonette occupies the prime floors, ground and first, in this Grade I Listed Georgian townhouse in the heart of the city. 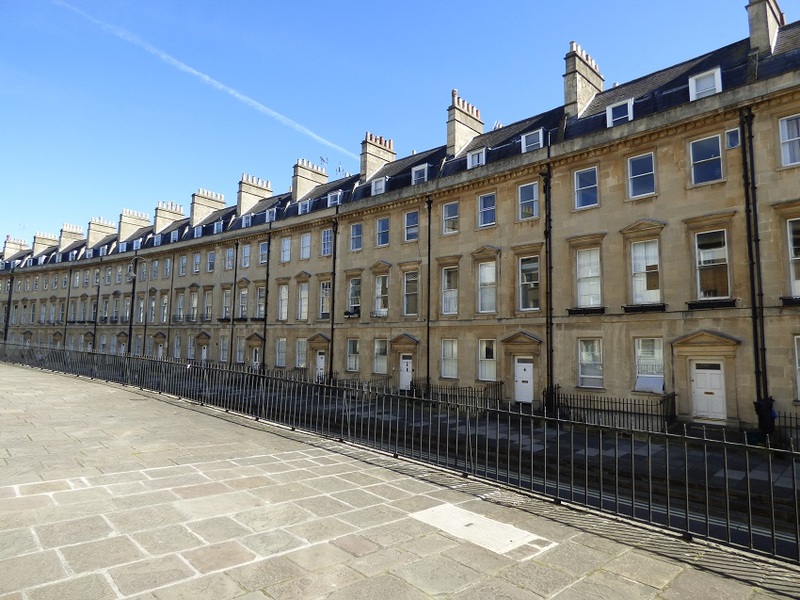 Beautifully light and very spacious one bedroom apartment overlooking Sydney Gardens. 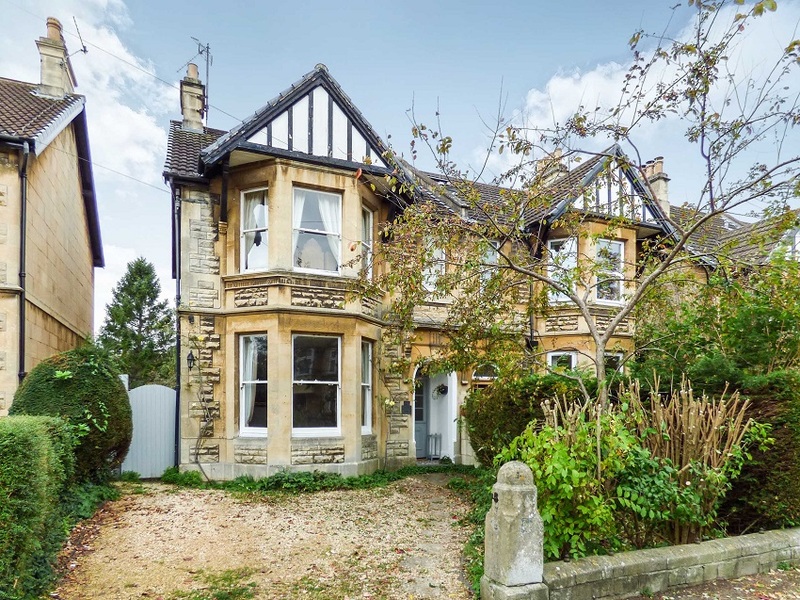 Situated on the top floor (second) of a substantial semi-detached period house in this sought-after location. 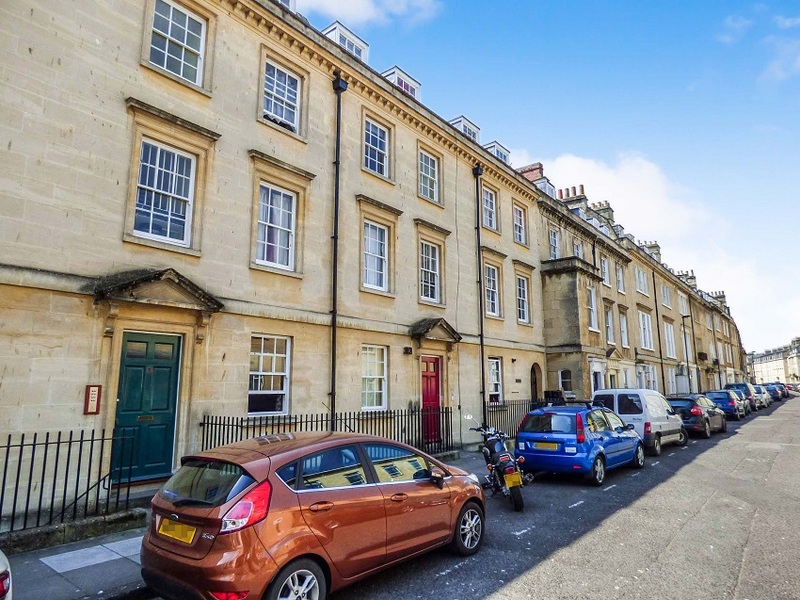 Very impressive one double bedroom apartment in this privately owned Georgian townhouse just minutes walk from the city centre. 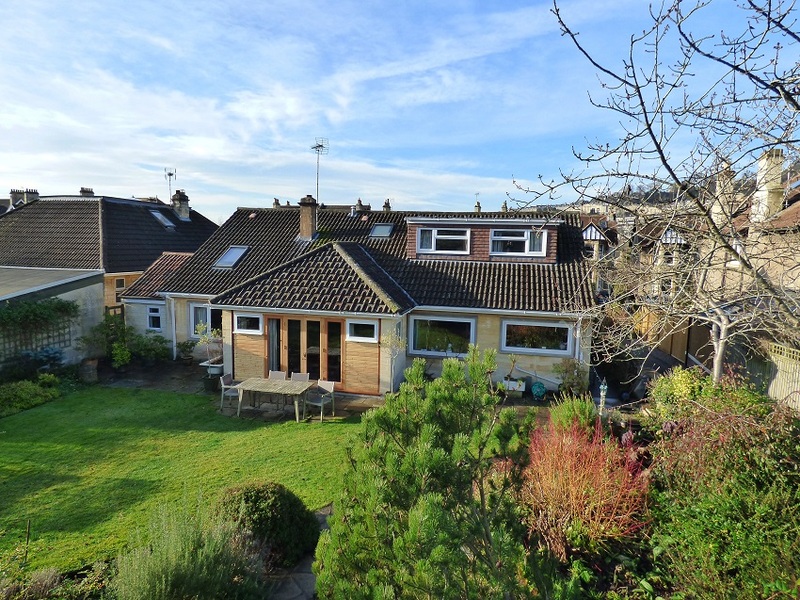 This superbly located detached former bungalow has been transformed with two extensions and a loft conversion which make it a spacious family home. The well-maintained gardens front and rear provide a wonderful setting for the property and there is the great benefit of a double garage accessed from the lane at the side. 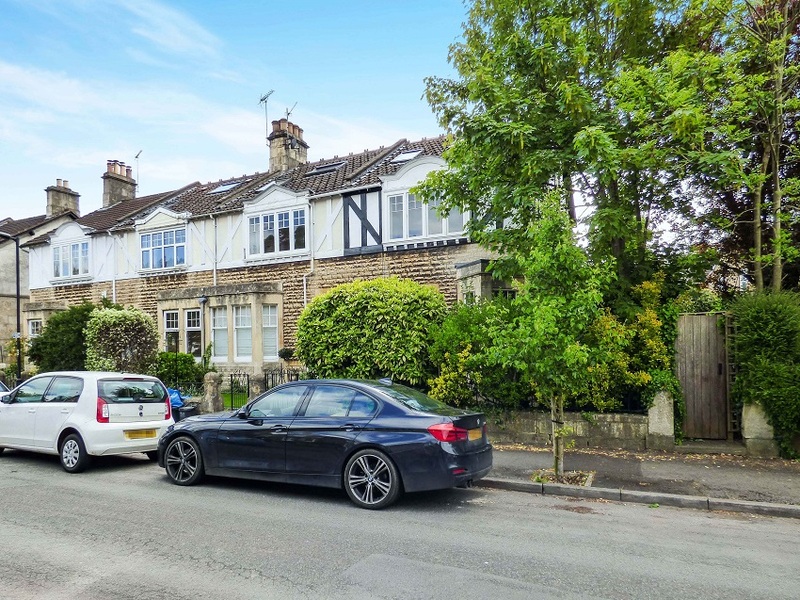 Luxuriously appointed and impressively extended semi-detached family home with four double bedrooms, bathroom and three en-suite shower rooms, over three floors. Great location close to excellent schools and just a short walk from the city centre and train station. 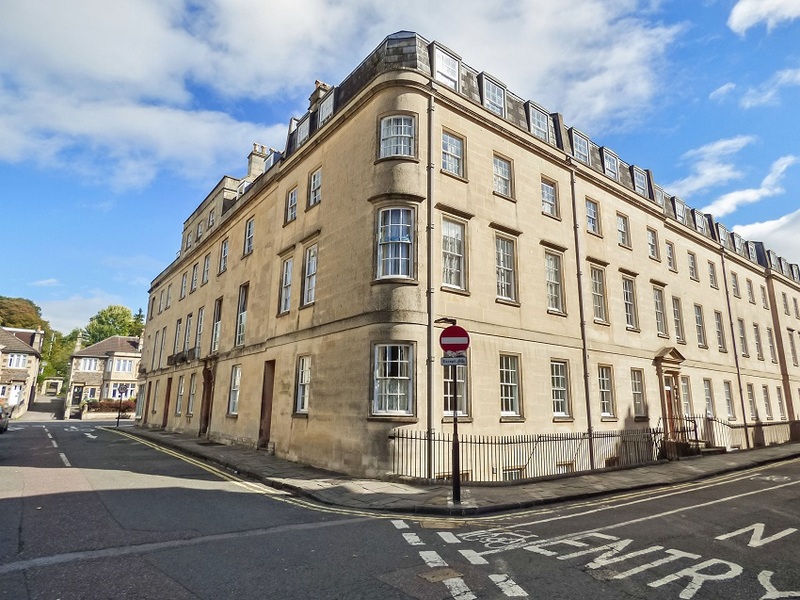 This five-storey Georgian townhouse would make a very impressive central Bath home or lucrative investment property with potential to create self-contained apartments (subject to planning permission and listed building consent).